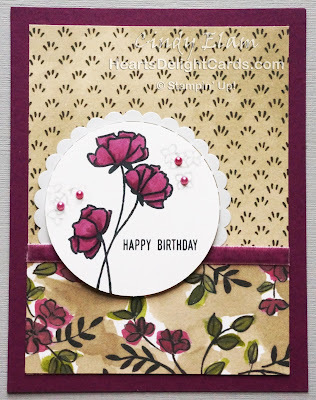 Heart's Delight Cards: New Annual Catalog Launches Today! The long-awaited day has arrived - today the new Stampin' Up! 2018-2019 Annual catalog begins! That means you can order anything in the catalog starting at noon Mountain time. 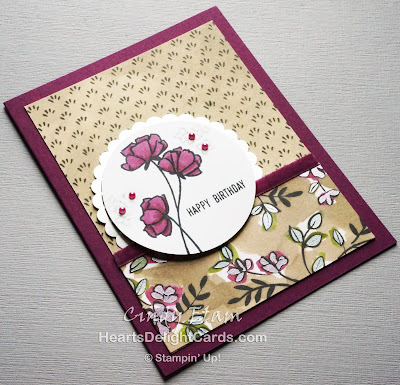 Well, almost anything.....the new colors of the Stampin' Blends won't be available until mid-month, but the previous colors are available to order except Pink Pirouette, which is now a retired color. If you have ordered from me in the past year, you should have your very own paper copy by now! If you haven't ordered recently, and would like a catalog to enjoy wherever you go, just place a minimum $25 order with me and use this Host Code 9BQCRPPS if your merchandise total is under $150.00. 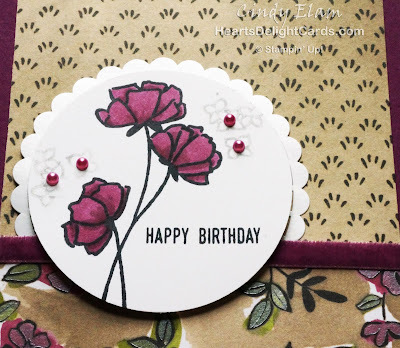 I will send your catalog and a thank you gift right out! If your order is $150 or more (pre-tax/shipping), DON'T USE THE HOST CODE! 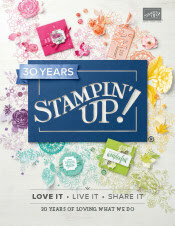 -- you'll get your own Stampin' Rewards host benefits in addition to the catalog and thank you gift! To recap: Starting at 12:00 PM Mountain Time you can order anything in the new catalog except the NEW colors of Stampin' Blends, which should be available mid-June. I know, I know.... I'm as disappointed as you are that I can't get my hot little hands on the new Blends colors, but we just have to be patient!